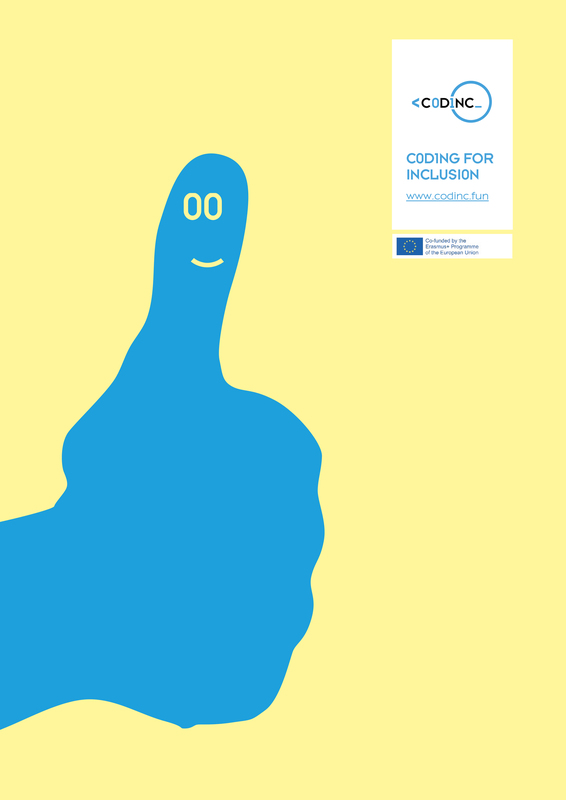 This training toolkit realised by the project CODINC is based on a adaption of the training materials developed by Capital Digital powered by Maks vzw. During the CODINC project, we will organise a 10-hour training for students of a secondary school. The aim of the training is that the students are trained to give a training to pupils in a primary school. Every student should work with 5 pupils during 5 sessions from 2 hour each. We will work with the pupils of 2 primary schools and provide a training for the teachers from the primary schools. The teachers of the secondary school will be trained together with their students. Capital Digital is a programme that engages a peer-to-peer learning method by training young people from disadvantaged backgrounds to become animators to their younger peers. In practice Capital Digital successfully trained 15-18-year-old students from disadvantaged backgrounds to teach coding and programming to their younger 10-12-year-old peers. The young animators learned to engage pupils in STEAM and coding activities in a playful way. This programme became the first work experience for the animators which enhanced their confidence when deciding on a fitting educational and career path. The programme allowed them to connect with each other in a constructive way and to enjoy the role of educating their younger peers. Moreover, the project effectively supported young people by developing their critical thinking, creativity, digital and collaborative skills, and science capital. Most importantly, the Capital Digital peer-learning pedagogical method has a strong inclusive potential and fosters the STEAM education and the inclusion of disadvantaged students both inside and outside the classroom. In this CODINC toolkit, you find a description of the training.